The Academy Software Foundation (ASWF) is the result of a two-year survey by the Academy of Motion Picture Arts & Sciences (AMPAS) Science and Technology Council into the use of Open Source Software (OSS) across the motion picture industry. The survey found that almost 84% of the industry uses open source software, particularly for animation and visual effects, but challenges including siloed development, managing multiple versions of OSS libraries (versionitis) and varying governance and licensing models need to be addressed in order to ensure a healthy open source community. Andrew Pearce is VP of Global Technology at DreamWorks, where his projects have included establishing an analytics infrastructure at the studio, establishing technology platforms for DreamWorks TV, and spearheading Open Source initiatives such as ASWF, and OpenVDB which won a Sci/Tech Academy Award for its inventors. film credits in Visual Effects R&D. Before joining DreamWorks 2004, Mr. Pearce spent 3 years as Head of Production Technology at ESC, the visual effects house behind the Matrix sequels. He started his career at Alias developing technologies such as Paint Effect, Maya, Alias Ray Tracer and delivering Maya for Mac OSX as Director of Maya Technologies. He shares a Sci/Tech Oscar for his part in the development of Maya, received 3 U.S. patents, and is equally proud of his 1999 CBC sketch comedy television special Fred’s Bicycle Repair Shop. Andrew received his M.Sc. from the University of Calgary where he studied Computer Science specializing in multiprocessor ray tracing. 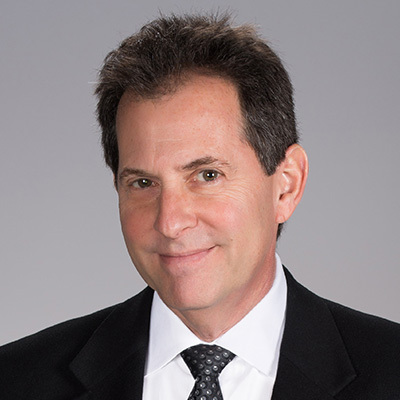 Andy Maltz is the founding Managing Director of the Academy of Motion Picture Arts and Sciences’ Science Technology Council. Andy Maltz is the founding Managing Director of the Academy of Motion Picture Arts and Sciences’ Science Technology Council. He developed and implemented the Council’s operational plan, oversees the Council’s day-to-day operations, leads several Council projects and represents the Academy on science and technology matters at industry, government and academic forums in the U.S. and abroad. Prior to joining the Academy, Andy worked in the commercial world for over 20 years developing and deploying digital cinema servers and mastering systems, professional media authoring systems, nonlinear editing systems as well as working in film, television and commercial production. Andy also serves as ISO TC 36 Cinematography chair and is a member of the Society of Motion Picture and Television Engineers (SMPTE) Journal Board of Editors. Daniel Heckenberg is R&D Supervisor - Graphics at Animal Logic, responsible for research and development in procedural geometry, rendering and animation engineering and tools. 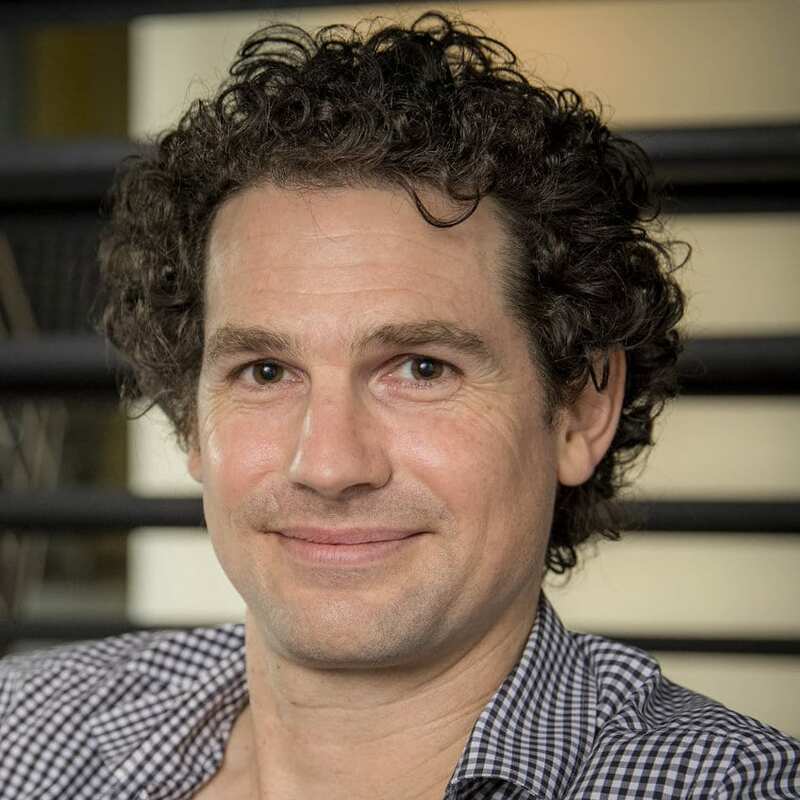 Daniel Heckenberg is R&D Supervisor – Graphics at Animal Logic, responsible for research and development in procedural geometry, rendering and animation engineering and tools. Working at Animal Logic since 2007, he has made significant contributions to the studio’s character tools for fur, hair and feathers and production renderer ‘Glimpse’. He is an enthusiastic participant in industry open source projects and is currently chair of the ASWF’s Technical Advisory Council. Darin Grant has over 20 years experience in the industry, holding a variety of senior positions as a technologist including Head of Production Technology at Dreamworks Animation and more recently as the Global CTO at Digital Domain and Method Studios where he drove innovation and operational excellence across engineering and operations. 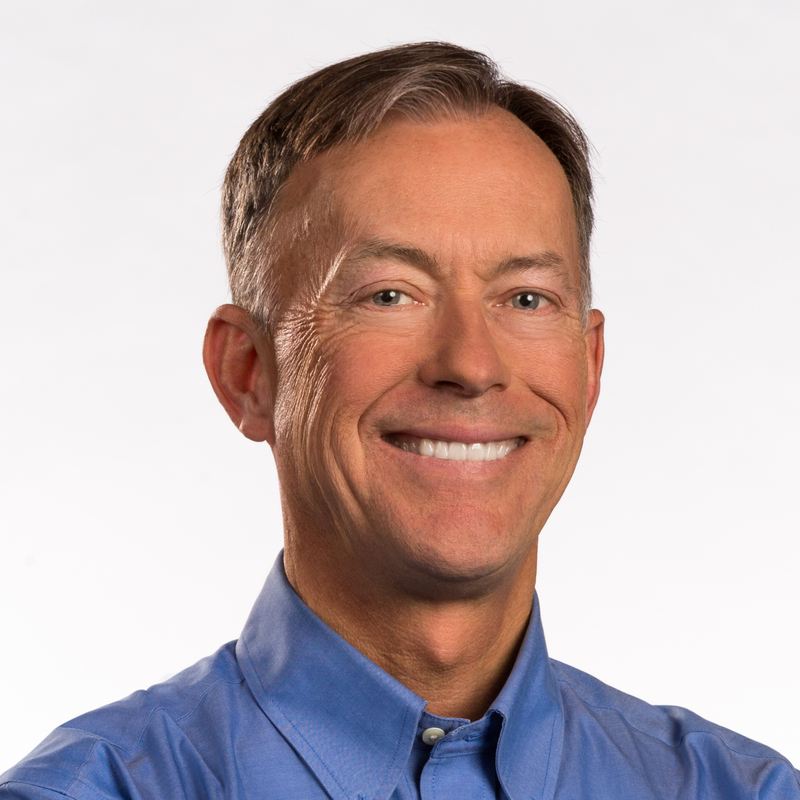 Dave is Chief Architect at Cisco Systems, responsible for architectural governance, defining strategy, development of new technology and leading use-inspired research. Dave is Chief Architect at Cisco Systems, responsible for architectural governance, defining strategy, development of new technology and leading use-inspired research. Working via tight partnerships with customers, partners, developers and academia he is also leading co-development and co-innovation initiatives. 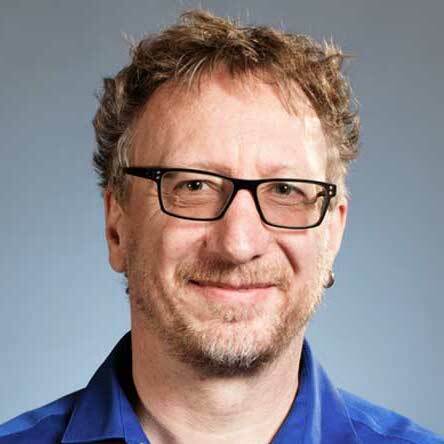 He has been the Routing Area Director at the IETF and chair of four Working Groups: IS-IS, HIP, BFD and Softwires and worked with the ITU-T, ONF and several Open Source consortia. David was also a Juniper Fellow and Chief Architect working on the operating system and next-generation routing systems. Dave has a small vineyard in the Santa Cruz Mountains, an heirloom tomato farm along the St. Croix River in Somerset, Wisconsin. Graham Jack is DNEG Chief Technical Officer. He is leading the company's technology team to ensure the smooth day-to-day running of its global pipeline and infrastructure, identifying and implementing measures to improve its efficiencies and help it reach its business objectives, and driving the on-going development of its technology strategy. Graham Jack is DNEG Chief Technical Officer. He is leading the company’s technology team to ensure the smooth day-to-day running of its global pipeline and infrastructure, identifying and implementing measures to improve its efficiencies and help it reach its business objectives, and driving the on-going development of its technology strategy. Prior to his current role, Graham was DNEG Head of 3D and played an instrumental role in both setting up the lighting and rendering pipeline at DNEG and influencing the development of technology in all areas of the company. 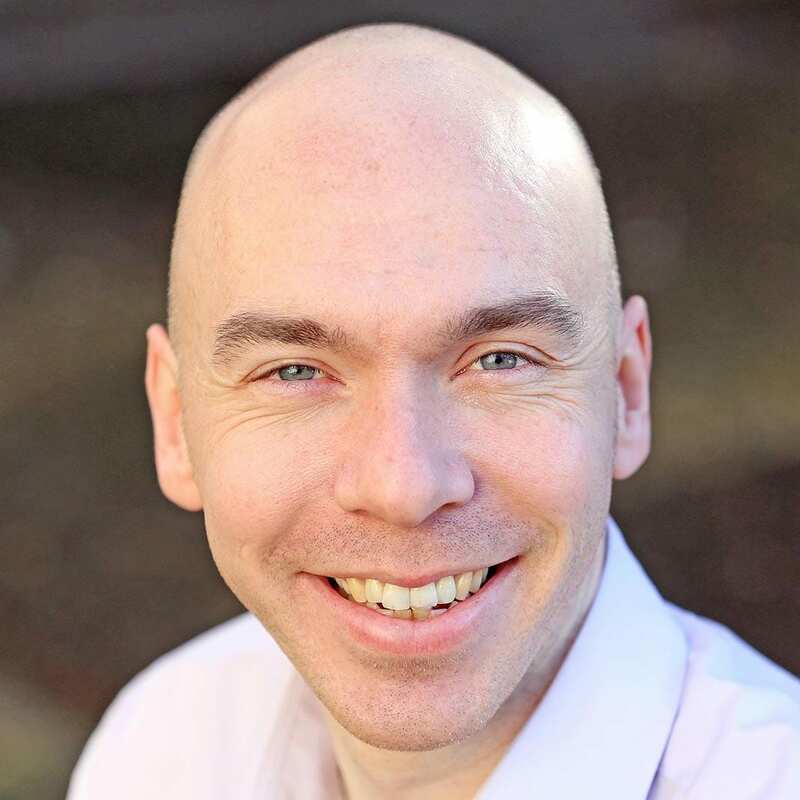 Guy Martin is Director of Open Source Strategy at Autodesk, responsible for overseeing the company's open source strategy, execution and collaborative projects, as well as representing the company in open source communities and organizations. 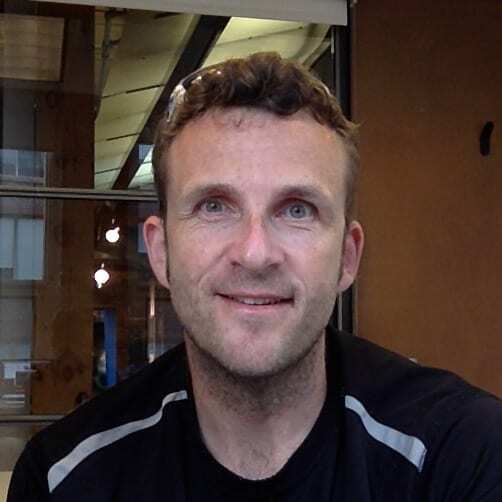 Guy Martin is Director of Open Source Strategy at Autodesk, responsible for overseeing the company’s open source strategy, execution and collaborative projects, as well as representing the company in open source communities and organizations. 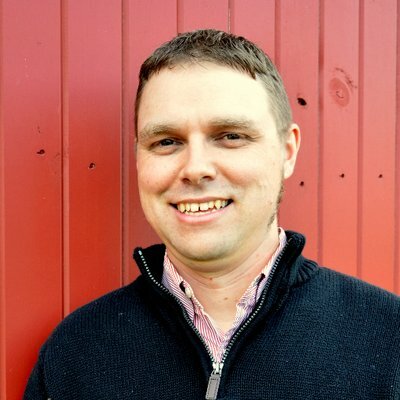 He has over two decades of experience in the software industry as an engineer and community manager, where he has consistently focused on helping companies understand, contribute to, and better leverage open source software. He has held senior open source roles with Samsung Research, Red Hat and the US DoD. 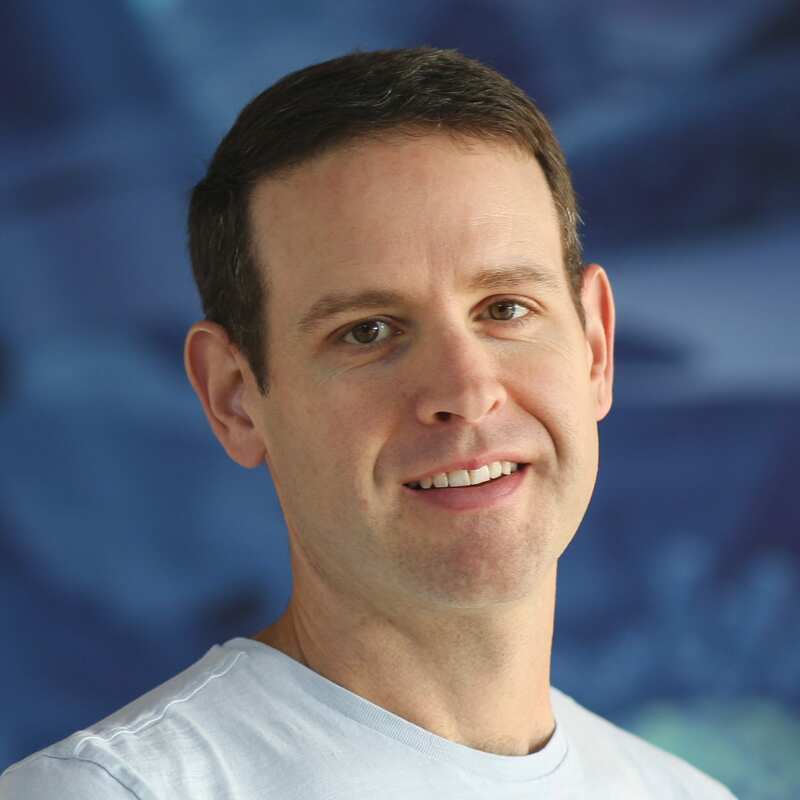 Dr. Hank Driskill is the Chief Technology Officer at Blue Sky Studios, and is thrilled to be a part of Blue Sky’s team. Hank has encouraged a philosophy that innovation in our field should always be in service of making movies that matter; sharing technology across our industry through mechanisms like the ASWF will only help every studio tell stories that mean something. 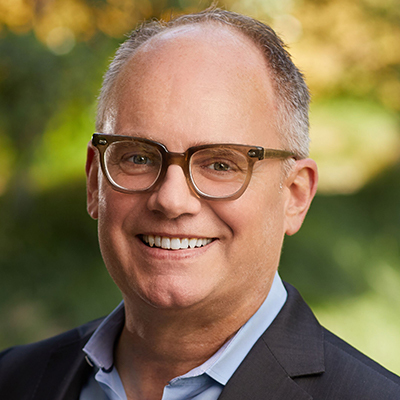 Dr. Hank Driskill is the Chief Technology Officer at Blue Sky Studios, and is thrilled to be a part of Blue Sky’s team. Hank has encouraged a philosophy that innovation in our field should always be in service of making movies that matter; sharing technology across our industry through mechanisms like the ASWF will only help every studio tell stories that mean something. Hank grew up in the small town of Gardner, Kansas. He received bachelor degrees in both Computer Science and Astronomy from the University of Kansas, going on to earn his PhD in Computer Science from the University of Utah. He embarked on his professional career at Digital Domain, where he helped bring films such as Apollo 13, Dante’s Peak, Fifth Element and Titanic to life. Hank then spent 20 years at Walt Disney Animation Studios as part of the studio’s leadership, most recently serving as Technical Supervisor on Big Hero 6 and Moana. Jim Jeffers leads Intel's Visualization Solutions Team developing open source CPU based rendering libraries used for generating animated movies, special effects, automobile design and scientific visualization working with companies like Disney and DreamWorks plus scientists like Stephen Hawking’s team. Jim Jeffers leads Intel’s Visualization Solutions Team developing open source CPU based rendering libraries used for generating animated movies, special effects, automobile design and scientific visualization working with companies like Disney and DreamWorks plus scientists like Stephen Hawking’s team. Jim joined Intel in 2008 participating in the development of manycore parallel computing and the Intel® Xeon Phi™ product family, including co-authoring 4 Books on manycore parallel programming. 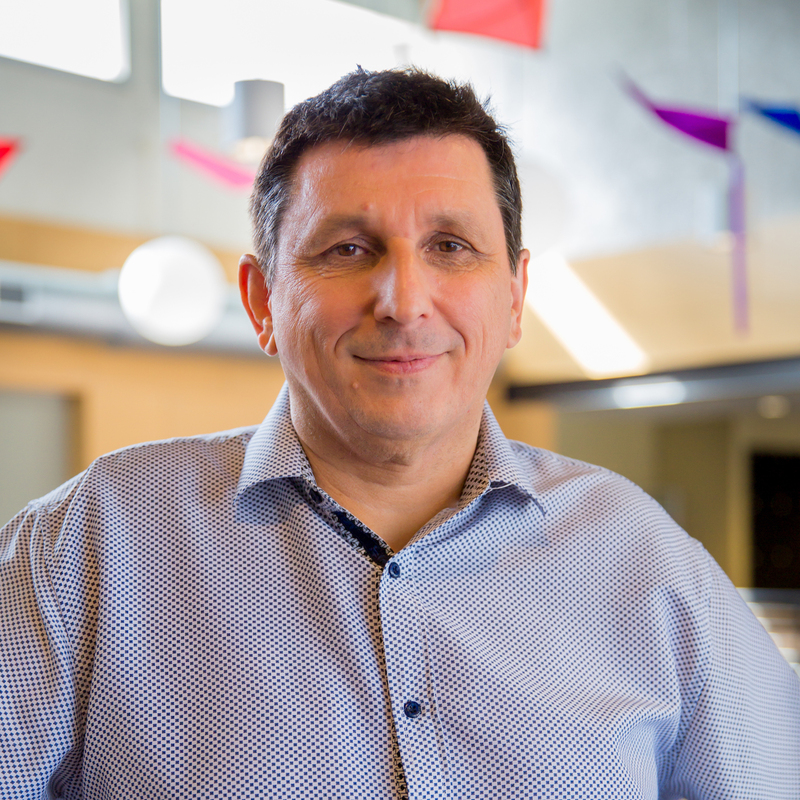 Jim’s experience includes software design and technical leadership in high performance computing, graphics, digital television, and data communications. Jim’s notable work prior to Intel includes development for the Tech Emmy winning virtual ‘First Down Line’ technology seen on live American football TV broadcasts. Director, Media and Entertainment Partnerships of NVIDIA, Inc.
John Ison serves as Director, Media and Entertainment Partnerships of NVIDIA, Inc. He joined NVIDIA in 2012 after successful tenures at Omneon, Inc., where he was VP Marketing and Avid Technology, where he was VP, Product Management. John Ison serves as Director, Media and Entertainment Partnerships of NVIDIA, Inc. He joined NVIDIA in 2012 after successful tenures at Omneon, Inc., where he was VP Marketing and Avid Technology, where he was VP, Product Management. Mr. Ison is responsible for managing most of NVIDIA’s relationships with software developers of applications used by the media and entertainment industry. He also served as VP, Product Management at Brooktrout Technology, CEO at Newfire, as well has holding senior management positions at Autodesk, Silicon Graphics and NeXT earlier in his career. He holds engineering and graduate business degrees from Dartmouth College and MIT. Luca Fascione is Senior Head of Technology & Research at Weta Digital, where he oversees Weta’s core R&D efforts including Simulation and Rendering Research, Software Engineering and Production Engineering. Luca is the lead architect of Weta Digital’s next-generation proprietary renderer, Manuka. This renderer is the culmination of a three-year research endeavour involving over 40 researchers and continues to allow Weta Digital to produce highly complex images with unprecedented fidelity. Luca joined Weta Digital in 2004 and has also worked for Pixar Animation Studios. Through a partnership with NVIDIA, Luca co-developed the GPU-based PantaRay that was instrumental in the making of the movie Avatar, and (since 2011’s The Adventures of Tintin) also became the foundation of volumetric shadow support within the Weta pipeline. Luca was recently recognized with a Scientific and Engineering award from the Academy of Motion Pictures for his work on FACETS, Weta’s facial motion capture system. As General Manager of the Enterprise business, Marc oversees growth of Epic Games’ Unreal Engine business into markets outside of game development. 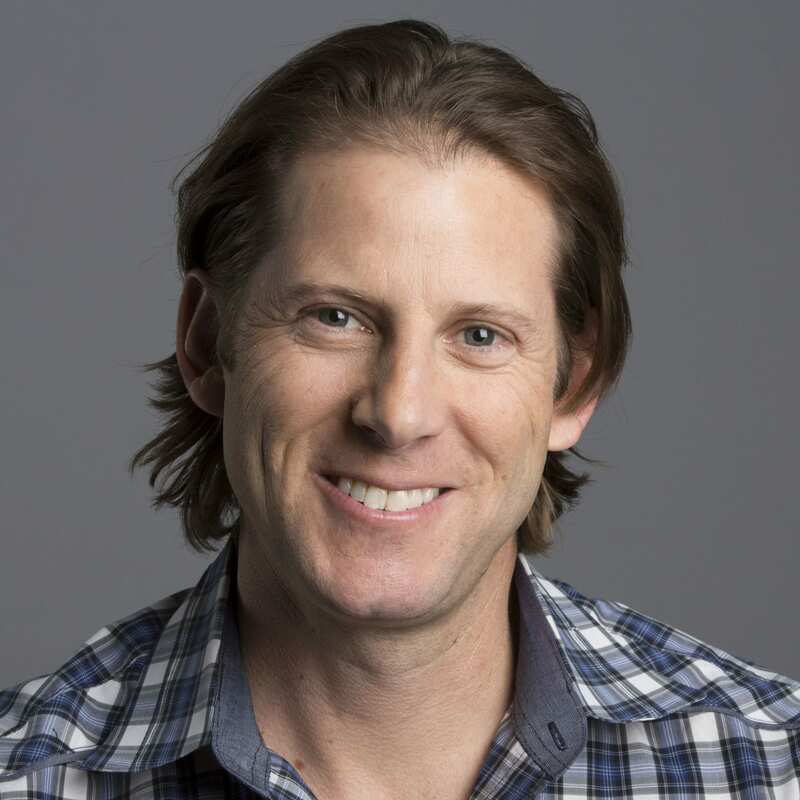 As General Manager of the Enterprise business, Marc oversees growth of Epic Games’ Unreal Engine business into markets outside of game development. Prior to joining Epic Games in mid-2016, Marc was a partner and Entrepreneur-In-Residence at XPND Capital, a Montreal-based investment fund where he co-founded and launched Taxelco, a sustainable urban transportation company. Between 2002 and 2013, Marc ran Autodesk’s Media & Entertainment business unit steering development and marketing of the industry’s leading 3D animation and VFX software products 3ds Max, Maya, MotionBuilder and Flame for more than a decade. Marc started his career at TDI in 1988, and joined Softimage in 1991 where he ran 3D Products and oversaw the design and development of Softimage XSI. Michael Ford is VP, Head of Software Development at Sony Pictures Imageworks where he oversees the technology and software development of the award winning studio. Michael Ford is VP, Head of Software Development at Sony Pictures Imageworks where he oversees the technology and software development of the award winning studio. Throughout his 20+ year career, Ford has fostered a close connection of the creative process to innovative technology in feature animation and VFX production. Ford was the VFX supervisor on the animated feature film Hotel Transylvania 3 and Smurfs: The Lost Village for Sony Pictures Animation. While at Imageworks, Ford also served as a supervisor on Concussion, Storks, Hotel Transylvania, Cloudy with a Chance of Meatballs 1 & 2 and the Academy Award® nominated film Surf’s Up. Phil Parsonage is Directory of Engineering at Foundry. Over the last 15 years with Foundry, he has developed and managed across a number of products and technologies key to our industry including Furnace, Nuke, Mari, and Katana. Phil Parsonage is Directory of Engineering at Foundry. Over the last 15 years with Foundry, he has developed and managed across a number of products and technologies key to our industry including Furnace, Nuke, Mari, and Katana. As well as leading the engineering effort across these products and other initiatives, he runs the software infrastructure and pipeline, looking at – and delivering – ways to improve the technology stack. Prior to working at Foundry, Phil studied for an MEng, winning the Maurice Lubbock Memorial prize, at Oxford University where he studied Engineering Science specialising in Computer Vision and Machine Learning. Subsequently, he’s published papers ranging from high performance code generation to novel 3D construction methods and remains – after all these years – fascinated by what these kinds of technologies can do for the creative process. Rob Bredow runs Industrial Light & Magic (ILM) with a particular focus on the creative strategy for the storied visual effects company. 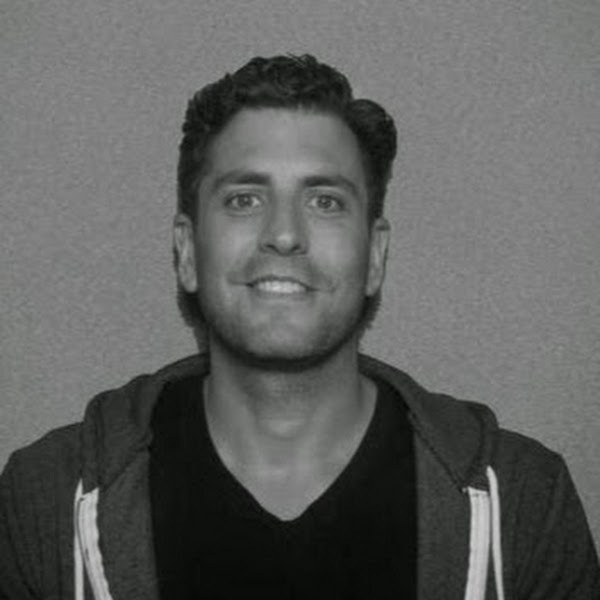 He brings an innovative focus to the role, with a background in technology and hands-on experience both as a visual effects supervisor, technology executive, and production partner. Rob Bredow runs Industrial Light & Magic (ILM) with a particular focus on the creative strategy for the storied visual effects company. He brings an innovative focus to the role, with a background in technology and hands-on experience both as a visual effects supervisor, technology executive, and production partner. As SVP, Executive Creative Director and Head of ILM, Bredow is responsible for the company’s overall creative strategy and global operations. 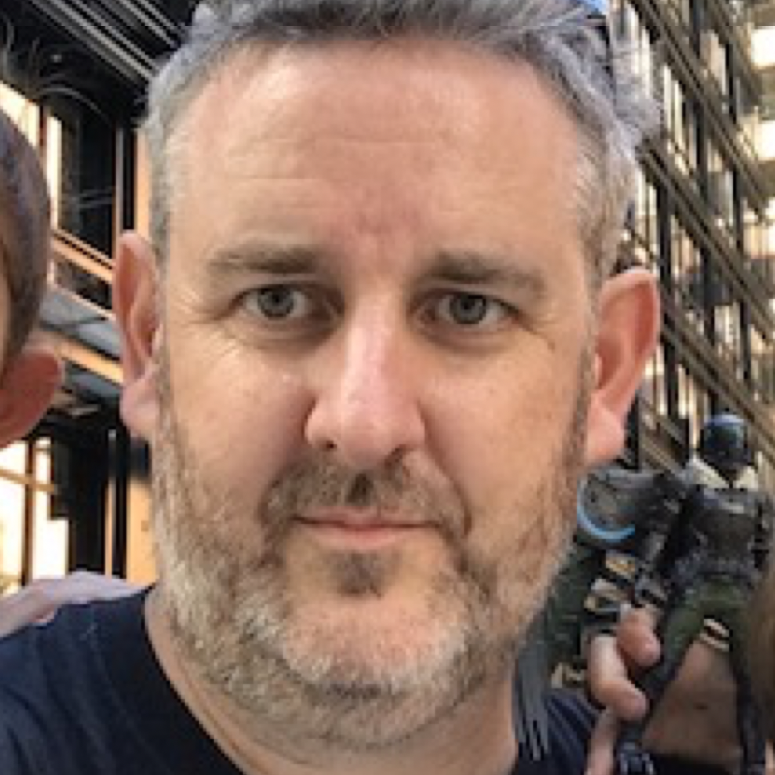 Bredow recently served as the Visual Effects Supervisor and Co-Producer on Solo: A Star Wars Story. He served as a creative partner to the filmmakers throughout the production, from the earliest story meetings to the final frames of visual effects. He leveraged his background in innovative technology to help tell the story of the film, creating grounded images with a unique shooting style designed for the movie. Bredow joined Lucasfilm in 2014 as Vice President of New Media and Head of Lucasfilm’s Advanced Development Group. 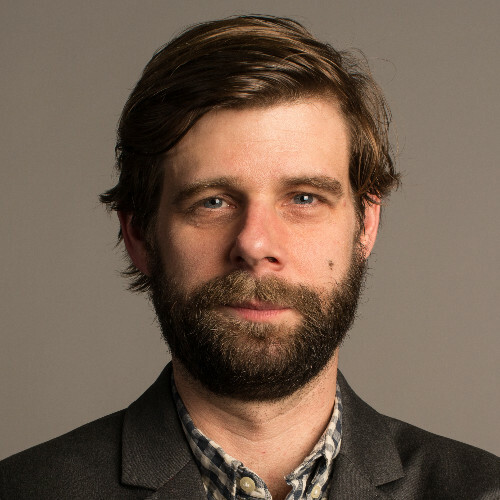 He helped launch ILMxLAB in 2015 and co-wrote and directed Trials on Tatooine, a story-based virtual reality experiment created in collaboration with Lucasfilm’s Story Group, ILMxLAB and Skywalker Sound. In his former role as Lucasfilm Chief Technology Officer, Bredow oversaw all technology development for Lucasfilm and ILM. Previously, Bredow was CTO and Visual Effects Supervisor at Sony Pictures Imageworks. He has contributed as a supervisor on films such as Independence Day, Godzilla, Stuart Little, Cast Away, Surf’s Up, Cloudy With A Chance of Meatballs, and others. Bredow is a member of the VFX Branch of Academy of Motion Pictures Arts & Sciences and the AMPAS Science and Technology Council. Todd oversees the media and entertainment rendering and content creation roadmap for the Google Cloud Platform and works closely with major studios to develop solutions to extend their existing pipelines. Todd joined Google via the acquisition of Zync Render, a turnkey cloud rendering solution, at which he led product and business strategy. Prior to Zync he held numerous product development and technology roles in computer graphics at GenArts, Inc.
Bill Ballew has a passion for computer science, graphics, animation, and working with artists to provide them with tools that inspire creativity. Bill Ballew has a passion for computer science, graphics, animation, and working with artists to provide them with tools that inspire creativity. After receiving his degree in Computer Science in the early 90’s, he worked in the Aerospace industry in Southern California for 5 years. From there Bill followed his passion toward computer animation and joined a then startup studio, DreamWorks Animation. After over 22 years and more than 30 credits on feature animation films, Bill now serves as the VP of Research and Development, overseeing a number of key technology initiatives for the studio. In his tenure at DreamWorks, he has worked on and managed projects that have contributed to the creative ambition and scale of the studio that tells amazing stories through beloved characters and state-of-the-art computer graphics imagery. Brian is a Senior Software Engineer at Google and a Tech Lead on the Google's Cloud Media team, where he oversees and develops various products and solutions for media and entertainment customers. Brian is a Senior Software Engineer at Google and a Tech Lead on the Google’s Cloud Media team, where he oversees and develops various products and solutions for media and entertainment customers. Cory Omand is a Supervising Lead Software Engineer at Pixar Animation studios, responsible for Pixar’s internal software development and deployment platform, used by R&D and production teams to produce high-quality film production pipelines. Dr. Larry Gritz is the Software Engineering Architect for Sony Pictures Imageworks, developing rendering technology as well as managing SPI's open source efforts. Dr. Larry Gritz is the Software Engineering Architect for Sony Pictures Imageworks, developing rendering technology as well as managing SPI’s open source efforts. Larry has a BS in computer science from Cornell University, MS and DSc from the George Washington University, and has held engineering management positions at Pixar, Exluna, and NVIDIA prior to joining Imageworks in 2008. 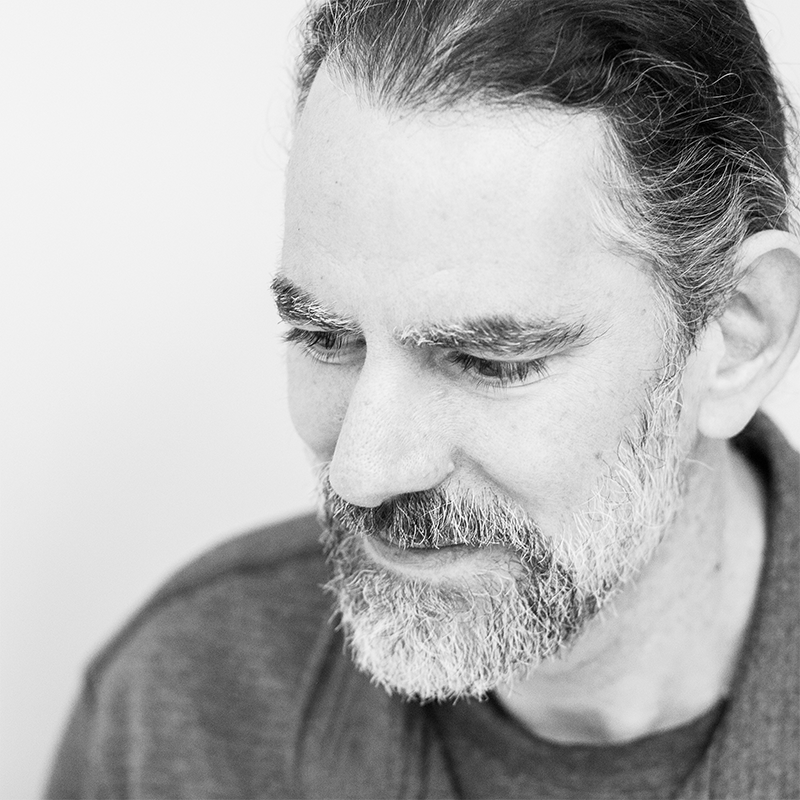 Larry is the administrator and lead author of two open source projects widely used in VFX: OpenImageIO, and Open Shading Language, for which he won an Academy Sci-Tech award in 2017. Larry is a member of the Academy of Motion Picture Arts and Sciences. 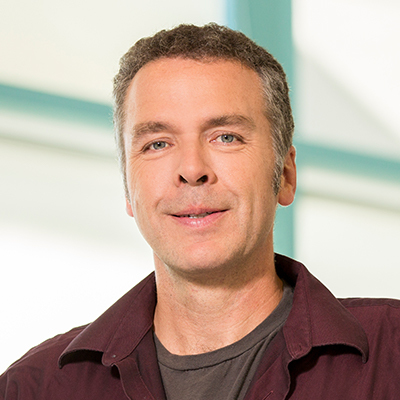 Eric Enderton is Director of Film Rendering Technology at NVIDIA, developing and supporting the use of GPU ray tracing for visual effects and animation. He is a founder of DigiPro, the Digital Production Symposium. Gordon joined Alias Wavefront in 2002 to work on Maya, where he had an intense introduction to sub-zero temperatures, shovelling snow and hockey. 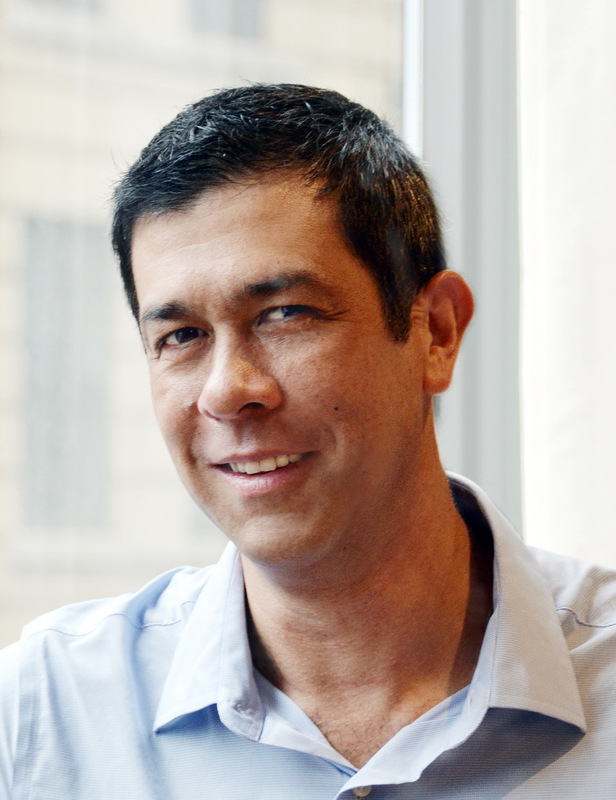 He’s currently the architect for Autodesk’s entertainment products, including Maya. For over 25 years, Henry Vera has focused on providing innovative technologies to artists at companies such as Sony Pictures Imageworks, Dreamworks Animation, Digital Domain, Autodesk and now DNEG. For over 25 years, Henry Vera has focused on providing innovative technologies to artists at companies such as Sony Pictures Imageworks, Dreamworks Animation, Digital Domain, Autodesk and now DNEG. He combines a deep understanding of visual effects and feature animation, with a passion to improve the creative process for artists. He is currently the Head of Production Technology at DNEG, where he oversees the global Pipeline and R&D teams, supporting thousands of artists on three continents. 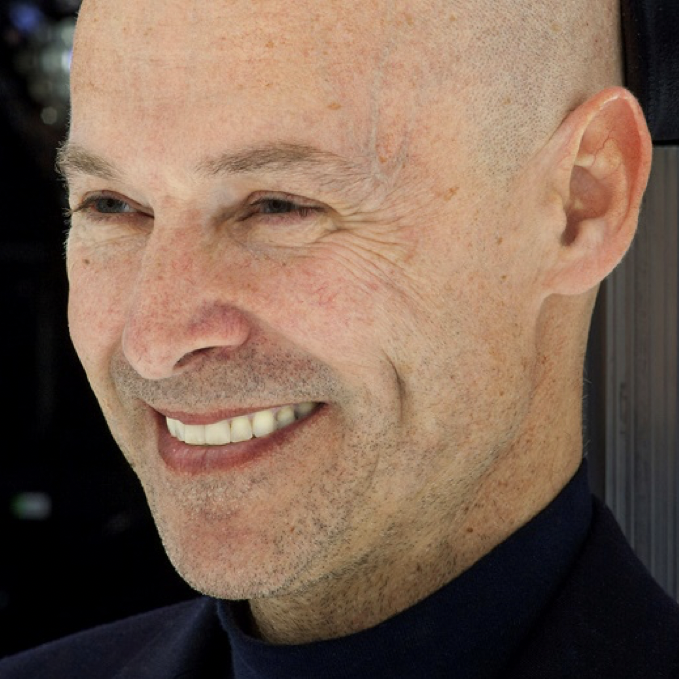 Jean-François Panisset has been a member of the Visual Effects Society Technology Committee since 2013. The VES Technology Committee was involved in the process leading to the creation of the ASWF and has been responsible for the closely related VFX Reference Platform project. Jean-François Panisset has been a member of the Visual Effects Society Technology Committee since 2013. The VES Technology Committee was involved in the process leading to the creation of the ASWF and has been responsible for the closely related VFX Reference Platform project. Jean-François was previously Chief Technology Officer at Psyop, an animation and visual effects studio in the commercials market, and has previously worked at Moving Picture Company, A52 / Rock Paper Scissors, Sony Pictures Imageworks, and Autodesk / Discreet Logic where he worked as a developer on the Flame compositing system. He is currently on hiatus which is allowing him to spend time on open source projects. His main interests lie in the intersection of application software, operating systems and hardware. Jim Jeffers leads Intel's Visualization Solutions Team developing open source CPU based rendering libraries used for generating animated movies, special effects, automobile design and scientific visualization working with companies like Disney and DreamWorks plus scientists like Stephen Hawking. Jim Jeffers leads Intel’s Visualization Solutions Team developing open source CPU based rendering libraries used for generating animated movies, special effects, automobile design and scientific visualization working with companies like Disney and DreamWorks plus scientists like Stephen Hawking. Jim joined Intel in 2008 participating in the development of manycore parallel computing and the Intel® Xeon Phi™ product family, including co-authoring 4 Books on manycore parallel programming. 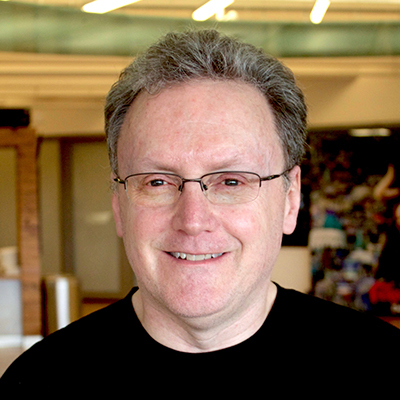 Jim’s experience includes software design and technical leadership in high performance computing, graphics, digital television, and data communications. Jim’s notable work prior to Intel includes development for the Tech Emmy winning virtual ‘First Down Line’ technology seen on live American football TV broadcasts. Ken Museth is the Head of Research & Development in Simulations at Weta Digital, focusing on developing state-of-the-art VFX for the Avatar sequels. Ken Museth is the Head of Research & Development in Simulations at Weta Digital, focusing on developing state-of-the-art VFX for the Avatar sequels. 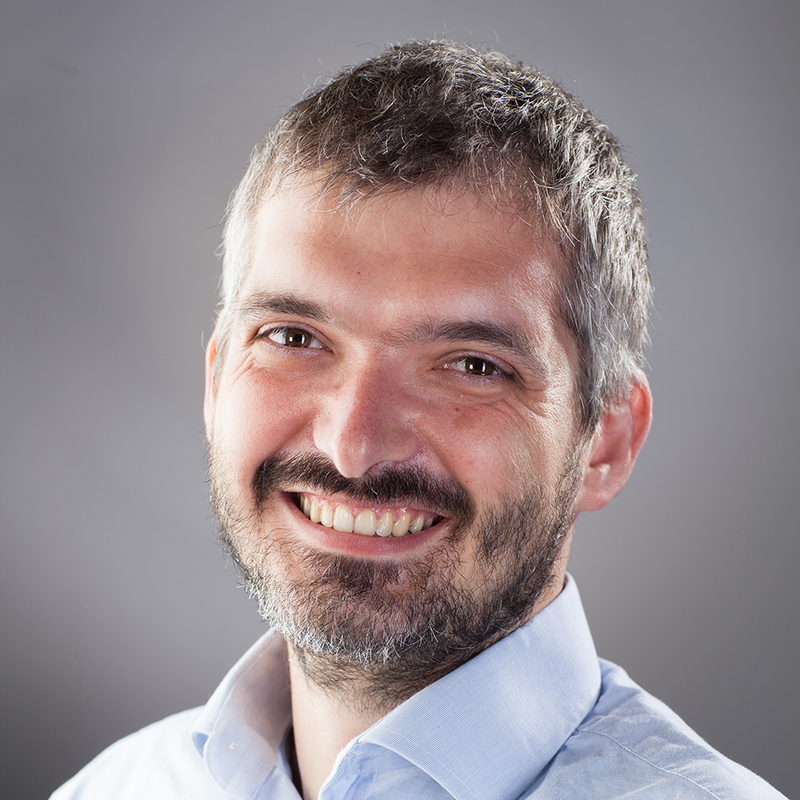 He is the founding developer of OpenVDB, the first open source project to be adopted by the ASWF, and the chair of its Technical Steering Committee. Additionally, Ken works part-time for SpaceX on large scale fluid dynamics simulations of the new Raptor rocket engine powering the main stage of the BFR for human settlements on Mars. Before to joining Weta in 2017 he worked for a decade at DreamWorks Animation and Digital Domain, and prior to that for a decade as a researcher and full professor at Caltech and Linkoping University. He holds a PhD in quantum dynamics from Copenhagen University and has been awarded a Technical Achievement Award from The Academy of Motion Picture Arts and Sciences . 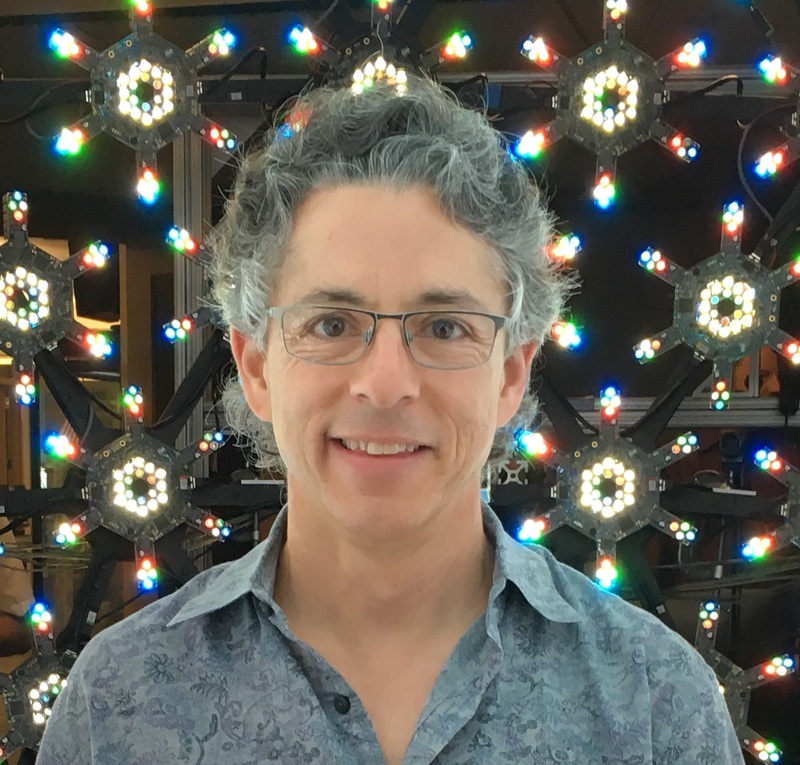 Ken is on the SIGGRAPH 2019 Technical Paper Committee. Senior Researcher, Weta Digital Ltd.
Kimball Thurston is a senior researcher at Weta Digital Ltd. in New Zealand, focused on rendering and related imaging areas. Kimball Thurston is a senior researcher at Weta Digital Ltd. in New Zealand, focused on rendering and related imaging areas. For more than 20 years, he has provided software for the visual effects and general film industry. In 2012, he and his colleagues were awarded a scientific and engineering award by the Academy of Motion Pictures, Arts and Sciences for image processing software used for film restoration and image reparation. Mark McGuire has over 20 years of experience in the Visual Effects and Animation industry. After graduating from the University of California, Davis with a degree in Mechanical Engineering, Mark McGuire started his career at Rhythm & Hues as a Technical Director and Effects Artist. Mark McGuire has over 20 years of experience in the Visual Effects and Animation industry. After graduating from the University of California, Davis with a degree in Mechanical Engineering, Mark McGuire started his career at Rhythm & Hues as a Technical Director and Effects Artist. In 2003, Mark moved to Dreamworks Animation to serve as the Supervising TD for the Aardman co-production, “Flushed Away”. As the Head of Production Pipeline at Dreamworks, Mark oversaw the Technical Directors and Pipeline Engineers that helped the studio achieve its goal of delivering three animated features in a single year. 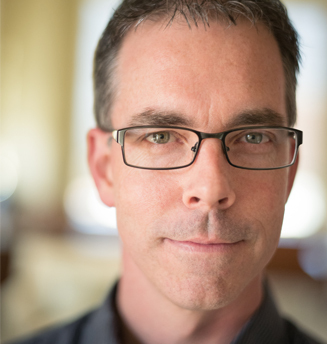 Currently, Mark serves as the Head of Research & Engineering at Blue Sky Studios and leads the software development and engineering teams. Matt Kuhlenschmidt leads the tools team at Epic Games. The tools team is responsible for the UE4 Editor, Epics VFX tools, and cinematic tools. 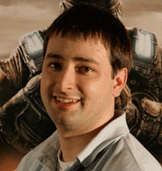 Matt Kuhlenschmidt leads the tools team at Epic Games. The tools team is responsible for the UE4 Editor, Epics VFX tools, and cinematic tools. 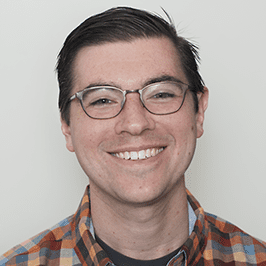 Matt has been with Epic for 8 years and currently, is directly working on design and implementation of data pipelines to and from UE4, Epics UI system (Unreal Motion Graphics), and a new suite of geometry editing tools. He is also responsible for user experience across all of Epic’s tools. 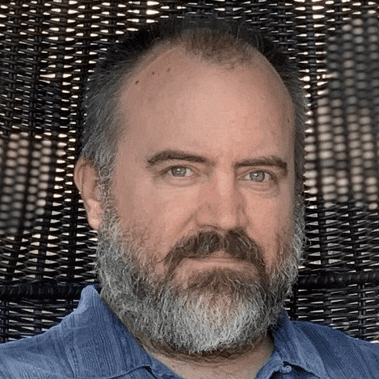 Michael Dolan is a Color Scientist and Senior Software Engineer at Sony Pictures Imageworks, where he leads SPI's color pipeline, and develops 2D and 3D image processing and pipeline tools. 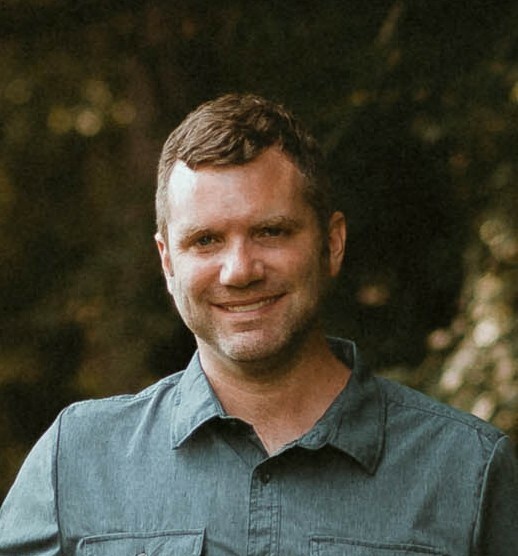 Michael Dolan is a Color Scientist and Senior Software Engineer at Sony Pictures Imageworks, where he leads SPI’s color pipeline, and develops 2D and 3D image processing and pipeline tools. 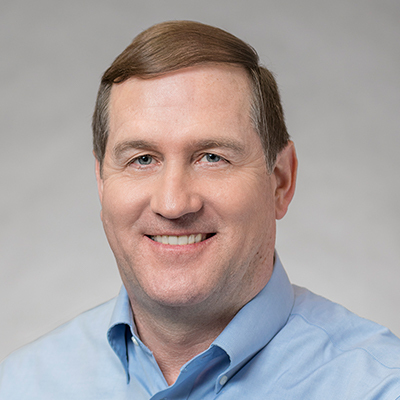 Mike O’Gorman is a Distinguished Engineer in Cisco Systems, leading a team of 30+ software developers in the Chief Technology and Architecture Office. 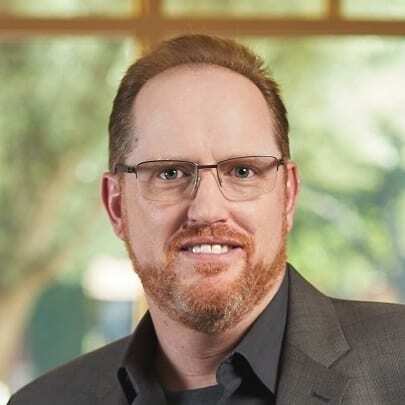 Mike O’Gorman is a Distinguished Engineer in Cisco Systems, leading a team of 30+ software developers in the Chief Technology and Architecture Office. In this role, Mike leads a team to design, prototype and build the next generation of network and data center orchestration, automation solutions leveraging the latest advances in cloud and virtualization technologies. This team is responsible for working closely with the industry, customers, and internally with product management and engineering leaders to identify technologies beyond the tip of the spear that can be leveraged into Cisco products and solutions. Most recently this team has been focused on working with the media and broadcast industry to apply some of the virtualization and orchestration technologies developed for the Network Function Virtualization and Software Defined Networking industry evolutions to the transition from SDI to IP that is going on in the broadcast world today. David Morin is Executive Director of the Academy Software Foundation. He is also Head of the Epic Games Los Angeles Lab. At the Academy Software Foundation, David works for the Governing Board to develop the use of open source software in the motion picture industry. David is also chairman of the Joint Technology Committee on Virtual Production, the Joint Technology Committee on Virtual Reality, and a past co-chair of the Joint Technology Subcommittee on Previsualization. David earned a B.Sc.A. in computer science from Laval University (Quebec City, Canada) and has participated in the development of motion capture and 3D software since “Jurassic Park” at companies such as Softimage, Microsoft, Avid Technology, Autodesk and Epic Games. He believes that motion pictures will soon become pure software, and that developing a strong software engineering community is critical to the future of the industry. Emily Olin is a Senior PR Manager at The Linux Foundation and leads communications for OpenDaylight, the Open Container Initiative and Automotive Grade Linux. Emily Olin is a Senior PR Manager at The Linux Foundation and leads communications for OpenDaylight, the Open Container Initiative and Automotive Grade Linux. She has more than ten years experience in media relations, thought leadership platforms and executive communications in the technology and automotive sectors. Her expertise includes developing strategic media relations campaigns that increase awareness and reputation while supporting overall business goals. Prior to joining The Linux Foundation, Emily led the technology account for Ford Motor Company at Hill+Knowlton Strategies and worked with enterprise tech clients including salesforce.com, CA Technologies and Deloitte. 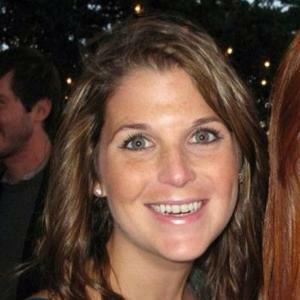 She has a Bachelor of Science in Communications from the University of Miami. John Mertic is the Director of Program Management for The Linux Foundation. Under his leadership, he has helped ASWF, ODPi, Open Mainframe Project, and R Consortium accelerate open source innovation and transform industries. John Mertic is the Director of Program Management for The Linux Foundation. Under his leadership, he has helped ASWF, ODPi, Open Mainframe Project, and R Consortium accelerate open source innovation and transform industries. 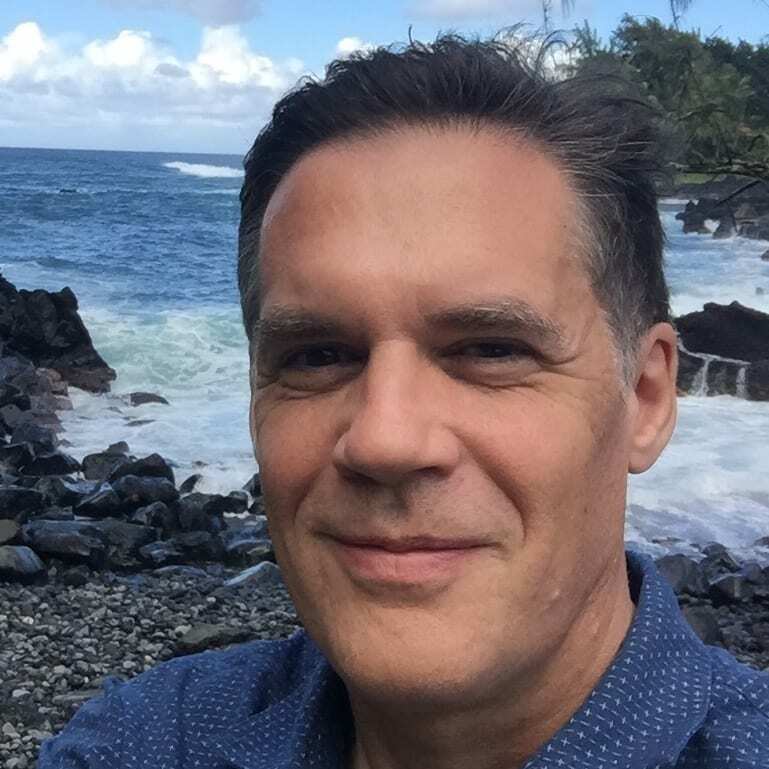 John has an open source career spanning two decades, both as a contributor to projects such as SugarCRM and PHP, and in open source leadership roles at SugarCRM, OW2, and OpenSocial. With an extensive open source background, he is a regular speaker at various Linux Foundation and other industry trade shows each year. 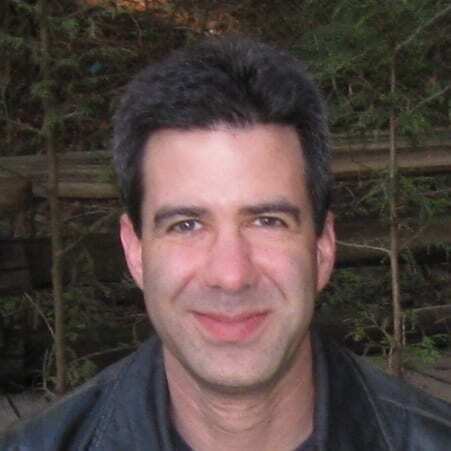 John is also an avid writer and has authored two books “The Definitive Guide to SugarCRM: Better Business Applications” and “Building on SugarCRM” as well as published articles on IBM Developerworks, Apple Developer Connection, and PHP Architect.